Wow!!! Brand New Home!!! 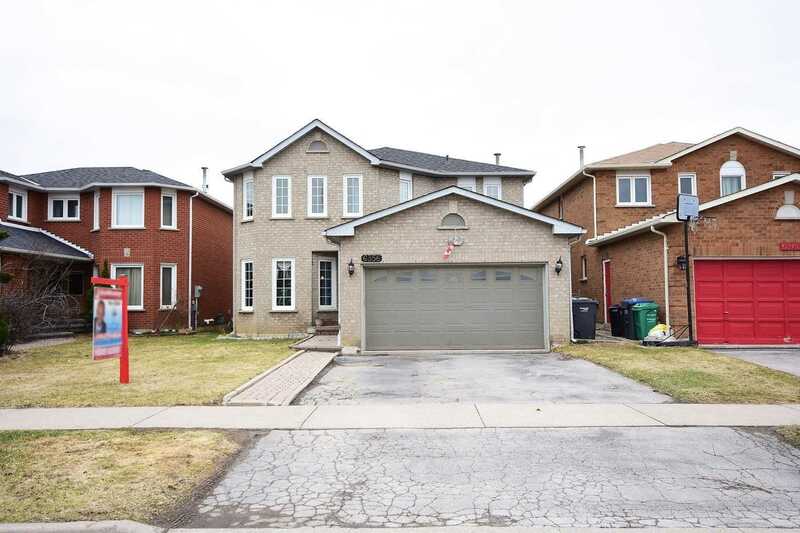 3 Bedroom And 3 Washroom Home With 2.5 Car Garage!!! Hardwood Floors All Over, Upgraded Kitchen With Granite Counters!!! Custom Built Home By Noah Homes!!! Upgraded Washrooms With Granite Counters. 9 Ceiling On Main Floor. Master In Suite With Walk In Closet. 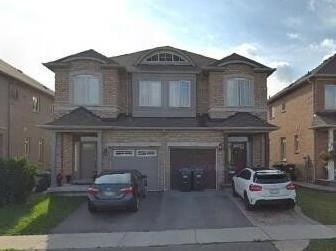 Fabulous Large Detached Home With Double Garage And 4 Driveway Praking, Total 6 Parking Spaces, Fantastic Layout Featuring Five Large Bedrooms, Professionally Finished Two Bedroom Basement With Separate Entrance, (Roof+Kitchen+Furnace+Cac) Replaced Few Years Ago Per Seller, Private Backyard, Main Flr Family Room Has Gas Fireplace+Cathedral Ceiling. Master Has 1X5 Piece Ensuite With Separate Shower Stall + Walk In Closet. Excellent Value. Granite Gates Luxury Totally Upgraded 2 Bedroom,2 Bath 1200 Sq Ft Suite Overlooks Ravine From All Rooms.Renovated Kitchen With Quartz Counters And New Appliances.New Bathrooms.New Engineered Wood Floors & Baseboards Throughout.New Shutters & Silhouettes In Living Rm.Painted Throughout.A Real Showpiece.Move In And Enjoy.Excellent Amenities,Social Club,Pool,Exercise,Party Room,24Hr Concierge.Excellent Walking And Bike Trails. One Parking, One Locker. Rarely Offered! 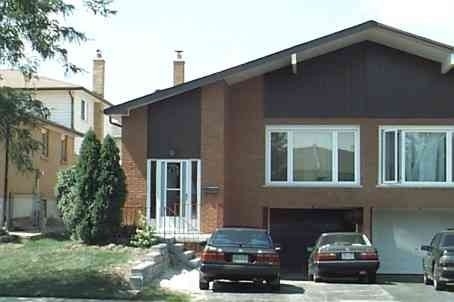 Ground Floor, Ravine Facing 2 Bedroom + 2 Bath + Den + 1 Underground Parking. Feels Like A Townhouse, With Open Concept Floor Plan. Perfect Outdoor Entertaining Space With Gas Bbq. 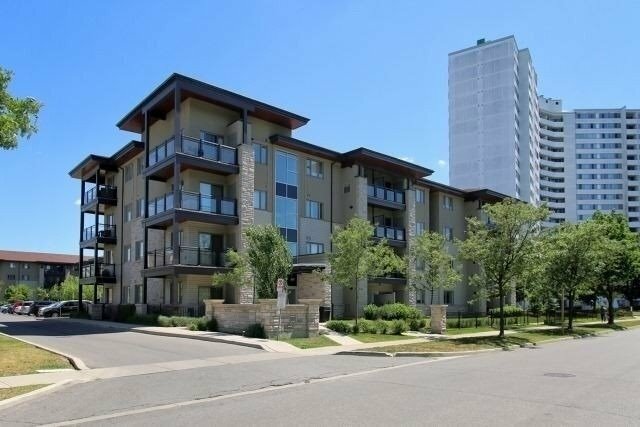 All Stainless Steel Appliances, Ensuite Laundry, Upgraded Plumbing Fixtures. Master Ensuite With Walk-In Closet W/ Built In Organizers Overlooking Conservation View. 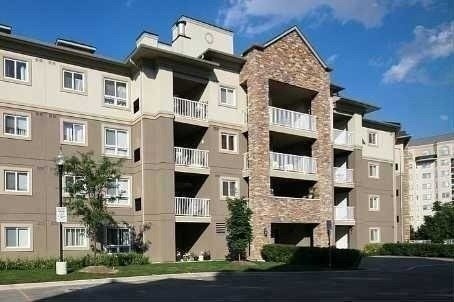 Walking Trail At The Rear, Perfect For This Pet Friendly Building. Absolutely Gorgeous!!! 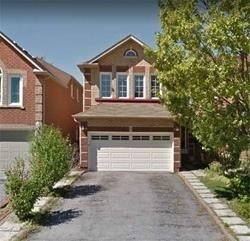 Situated On A Ravine Lot Backing On To A Pond This Gorgeous Detached Home Comes With A W/O Bsmt & Has Over 100K Spent On Upgrades Which Include, New Metal Roof With Life Time Warranty, Newly Paved Extended Driveway With Aggregate Concrete, Custom Stone Work Done On Front Of House, Upgraded Washrooms With Granite Counter-Tops, 5Pc Enusite With Double Sink In Master Bdrm, Crown Molding Thru-Out Main & 2nd Level, Wainscoting Thru-Out. 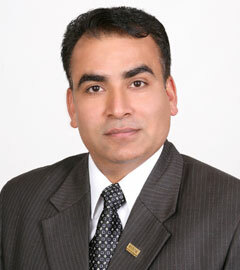 Welcome To New Master Planned Community Near Hwy 410. 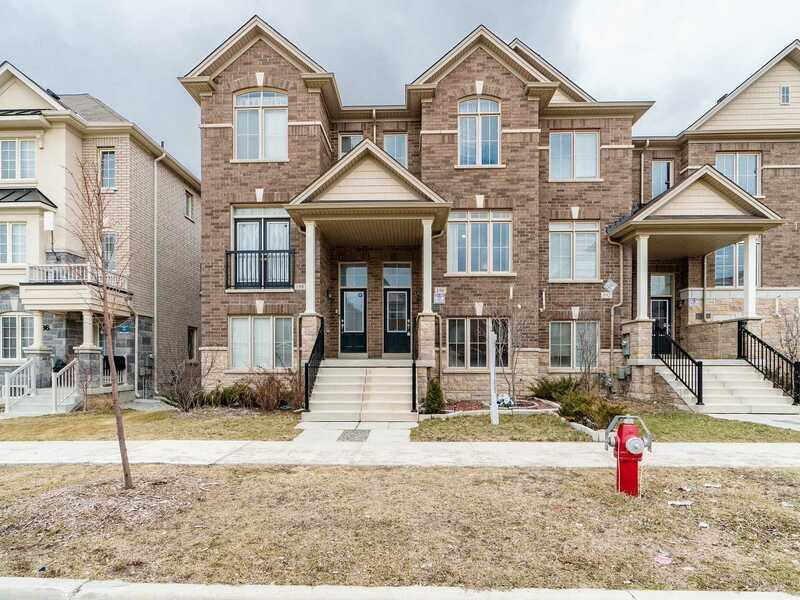 This Townhome Offers A Spectacular 9Ft Ceiling As You Walk In The Main Entrance In Which You Are Greeted By Hardwood Floors And Staircase Of A 4 Bed /4 Bath That Is Painted In A Neutral Color. 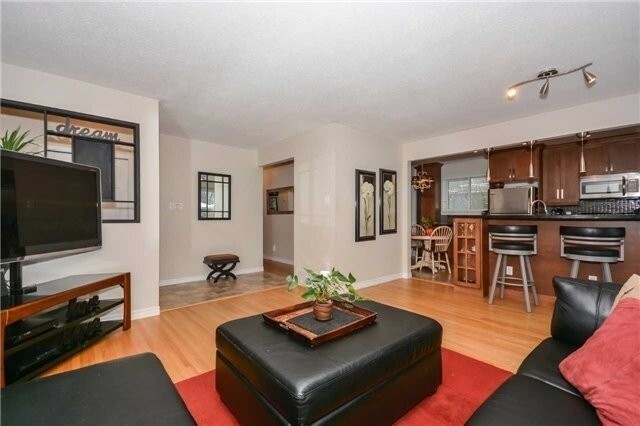 Open Concept Kitchen With Eat-In Kitchen Area; Stainless Steel Appliances, Backsplash & Plenty Of Cupboard Space. Large Windows Throughout Offer Lots Of Light. Good Size Master Bedroom With En-Suite Washroom. 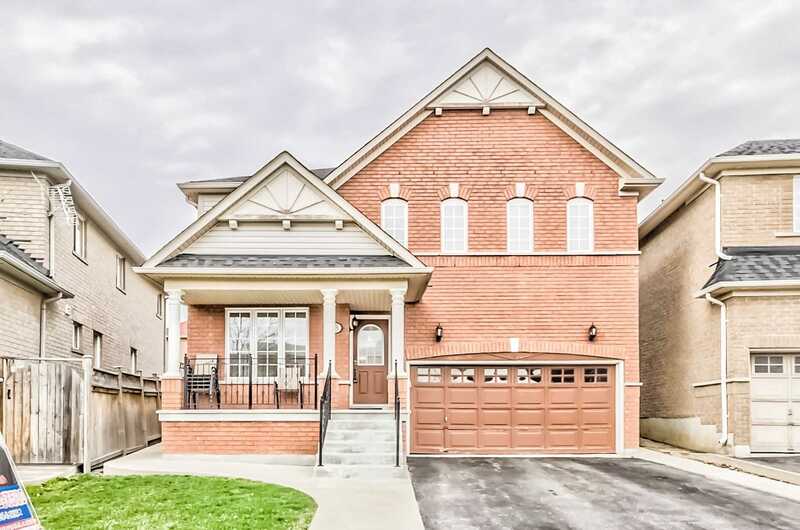 Absolute Stunning Detached Home Featuring 4+2 Bedroom & 4 Washroom In The Desirable Bram East Community. 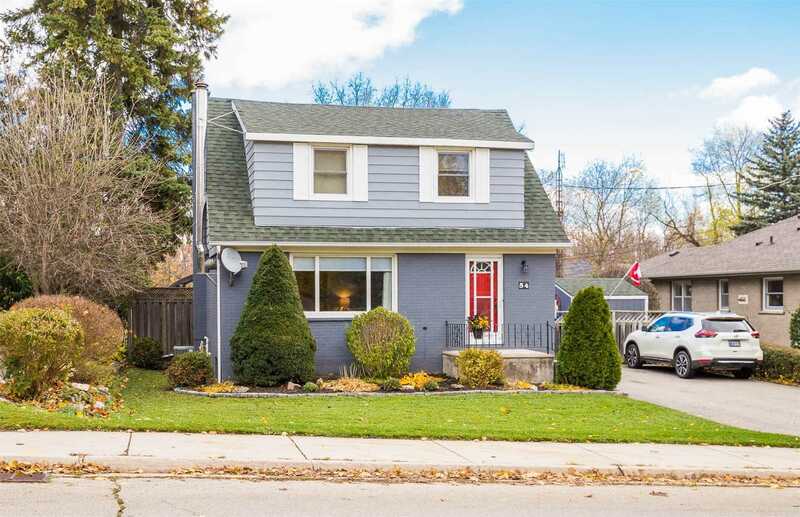 This Very Well Maintained Home Features: Hardwood Floors Throughout, Open Concept Layout, Finished Basement With 2 Bedrooms & So Much More. 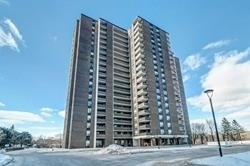 Close To All Amenities & Walking Distance To Transit. No Carpet In The Home! 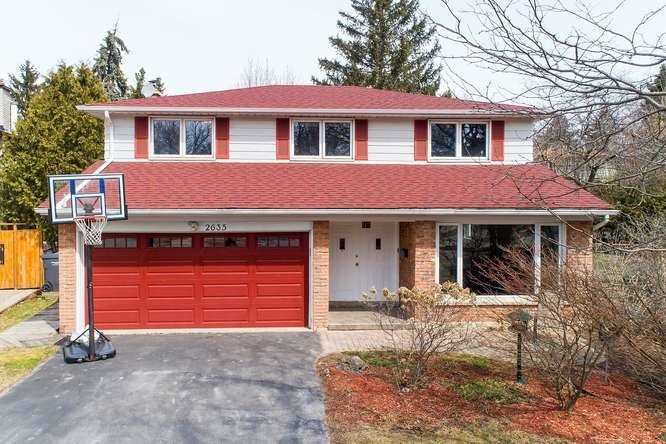 Family Home In Great Area, Large Pie-Shaped Corner Lot, Approx. 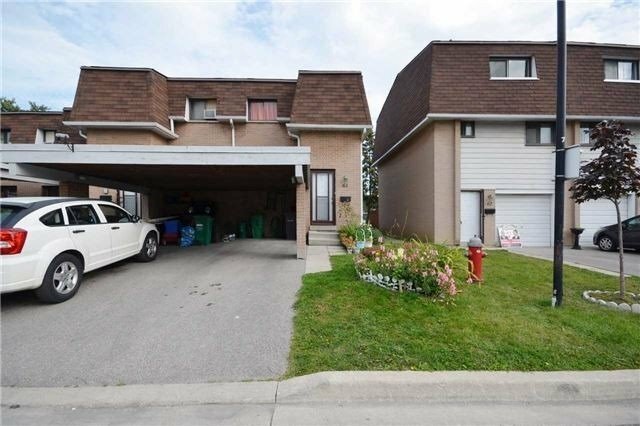 1500 Sqft, Separate Entrance To The Finished Basement, Terrific Family Oriented Neighbourhood, Near Malls, Shopping, Eateries, Banks. Great Backyard For Entertaining, Lots Of Sunlight All Day. 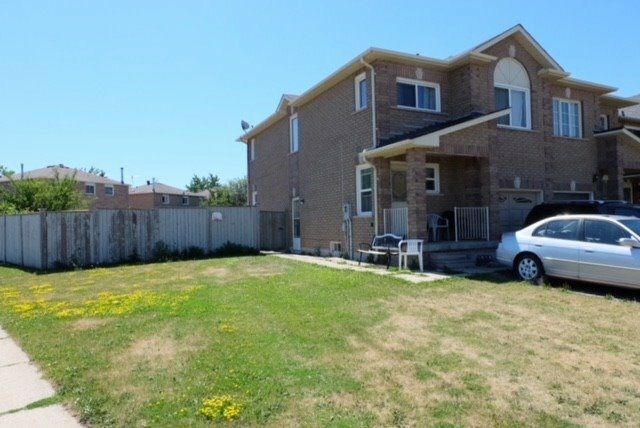 End Unit Just Like A Semi-Detached Backing Onto Park-Huge Deck And Fully Fenced Backyard Close To Schools, Shopping, Transportation, And Walking Distance To Chinguacousy Park.Backing Onto Park ( No Houses Behind). 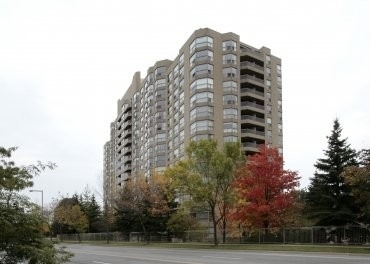 Lots Of Visitors Parking, Close To Bramalea City Centre And More. Newly Finished Basement With New Washroom And Kitchen. New Cac 2018, Newly Paved Road And Visitor Parking. The Wall Mount In The Living Room And Masters Bedroom Are Included. 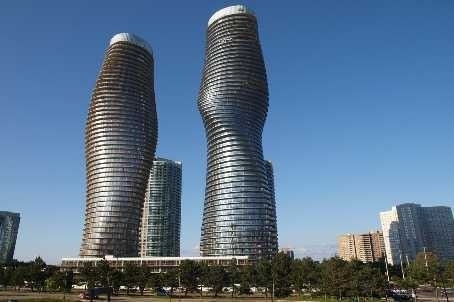 Absolute Condo 2 Bedroom,2 Full Washroom Apartment Total 1055 Sqft Incl Balcony.Absolute Club 3000Sqft State Of The Art Amenities.Mississauga Landmark-Stunning Architectural Iconic Marilyn Monroe!Great Location, Walk To Square One Hub Of Library,Living Arts Theater, Public Transit,Close To Major Highways.Dont Miss Your Chance To Live In This Spectacular Community.Feature Granite Counter Top,Under Mounted Sink.View Of The Lake+Skyline Of Toronto(C N Tower). 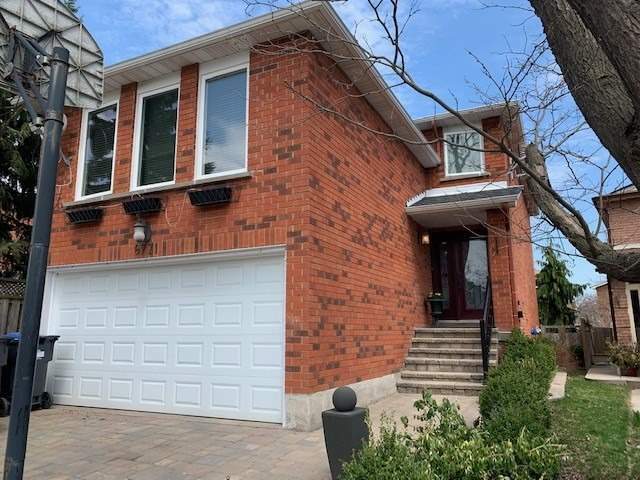 $$$ Upgrades, Absolutely Gorgeous Beautiful Large Semi Modern Open Concept Lay Out, Close To School, Spacious Modern Eat In Kitchen W/O To Backyard. Look No Further!! 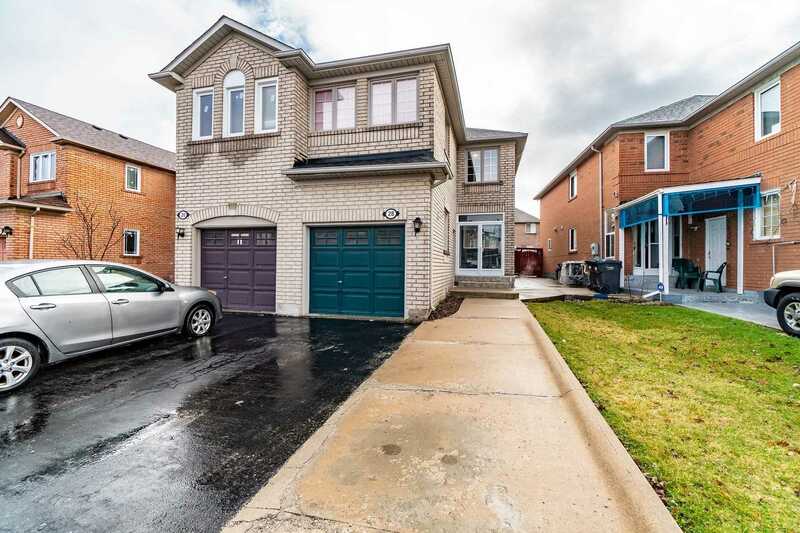 Dont Miss This Gem In The Neighbourhood,Beautiful Detached Move In Ready,4 Bedroom+2 Bedroom Finished Basement With Separate Entrance,Separte Living & Separate Dining,Sun Filled Windows,Family Size Eat-In Kitchen,Backsplash,Large Centre Island With Breakfast Bar,Walk Out To Large Deck,Master Bedroom With 5Pc Ensuite & Walk In Closet,No Carpet At All,Separate Laundry In Basement,4 Car Parking On Driveway. 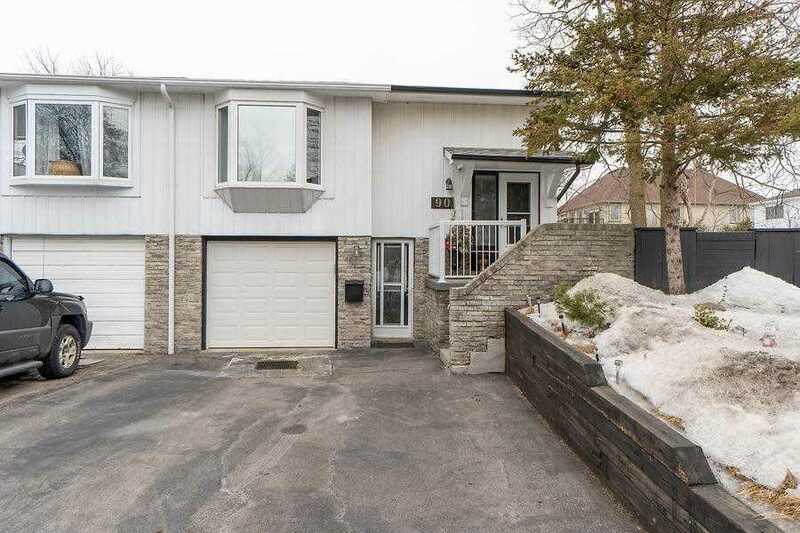 Remks:Great Family Home In Great Family Neighbourhood*Updates Include Custom Kitchen/Windows/Baths/Garage Door And Brand New High Efficiency Furnace With Full Transferable Warranty*Muskoka Like Backyard Retreat W/Inground Gib-San Concrete Pool With Swim Spa Over 50K W/Oversize Gas Heater*Gorgeous Gleaming Oak Hardwood Floors (Finished On Site)*Custom Kitchen Features Swing Out Pot Cabinets/Quartz Countertops And Marble Backsplash. 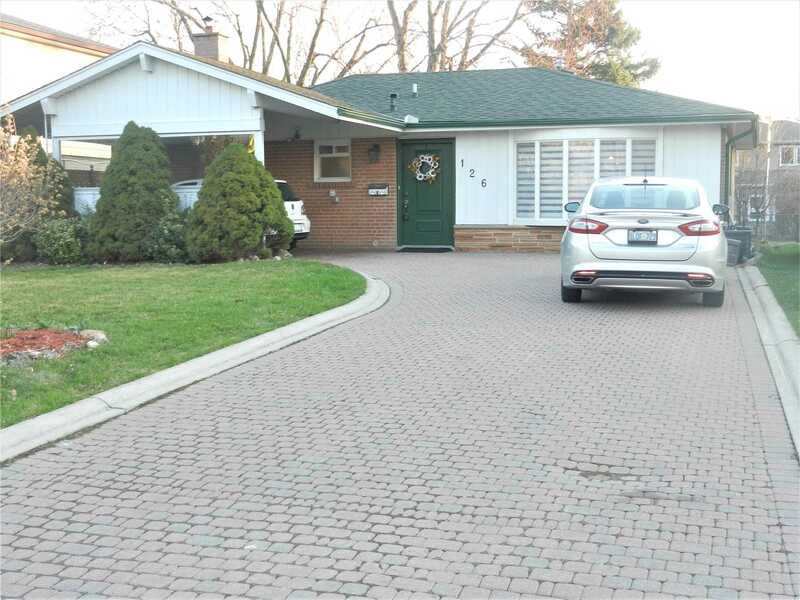 Gorgeous Well Kept Fully Upgraded Bungalow With Finished Walkout Basement. Upgraded New Kitchen With Quartz Counter Top, Backsplash, Centre Island With Breakfast Bar, B/I Microwave & Porcelain Tiles, Open Concept Living/Dining Area, All Bedrooms Very Good Size, Laminated Floors In Full House, W/O Finished Basement, Rec Room With Electric Fireplace, Garage To House Entry, 4 Car Parking, Very Hot Location. Upgrades Galore! 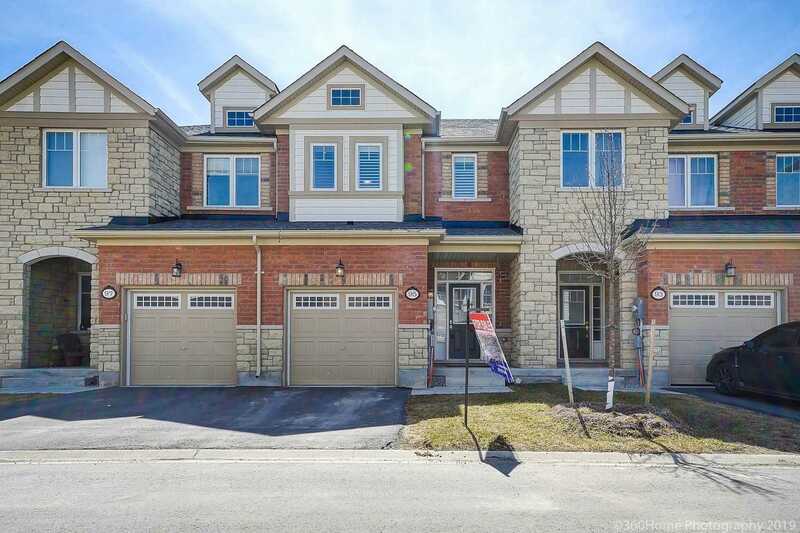 Absolutely Stunning And Extensively Upgraded Home In Highly Desirable South Fields Village In Caledon. All The Bells And Whistles!! 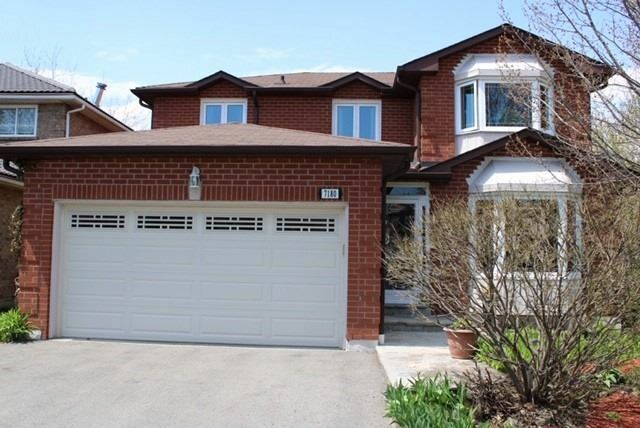 Top Of The Line Hardwood Floors, 9 Feet Ceilings, Dark Stained Oak Stairs, Upgraded Flooring & Smooth Ceilings. Designer Kitchen With Stainless Steel Appliances, Granite Counters, Pot Lights, Upgraded Trim And Back Splash. California Shutters All Over. Ensuite W/ Custom Glass Shower, Double Sink & Much More! Get Instant daily email alerts by customizing exactly what you're looking for. What’s Your Condo Really Worth?